Facebook and Twitter have their own cashing image standards once images for your article page are loaded into Twitter or Facebook updating them can take up to 3 – 4 hours. So please be mindful of the images you select on your Joomla page. When placing a link on Facebook or Twitter, try not use HTTPS: links, they tend not to work so well. Try to only post your link from www. or your domain name. So no to: https://www.toffy.com.au and yes to www.toffy.com.au as a valid link to be posted. Using open graph is the easiest way to integrate images for social media cards on Twitter and Facebook. The following are steps to add an image to your article that you might share on Twitter or Facebook. Inside the article locate the images tab located near the content tab. Upload an image or select an existing image from the server. Turning off the image display from within an article. Go to Component > k2 > Items and select an Item. Please also make sure you fill out the relevant meta tag information under the “Publish and Metadata”, this meta tag info is what facebook and twitter pull into their site over text content. 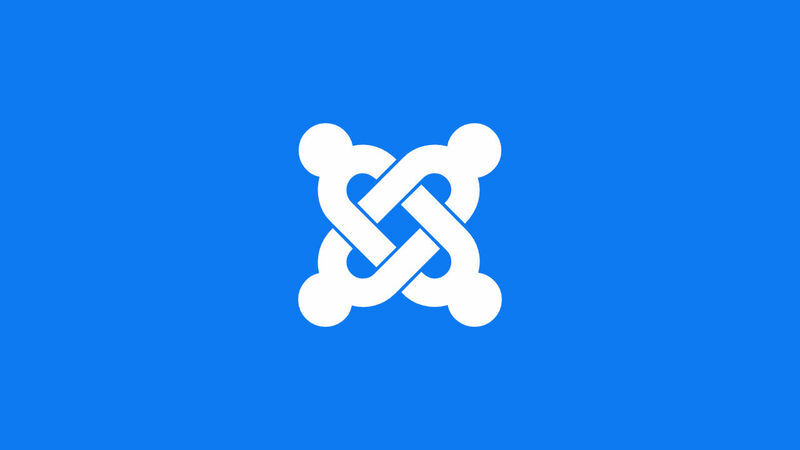 Joomla 3.8.9 Release is out!